There are some misconceptions about blackheads and acne in general. Do you know the truth about acne? Acne is a hormonal condition. Sebum is the grease that keeps your skin pliable. Blackheads have nothing to do with dirt. Diet may or may not be the cause. We don’t know. Acne treatments may work for some but not others. It is an individual thing. Popping pimples is a bad idea. Even the most famous and beautiful people in the world face the little black spots that blemish the face and leave them feeling unattractive. Blackheads and pimples in general tend to lower self esteem and leave those that suffer from them going through an endless regimen of facial products that mayor may not work to lessen the problem to a satisfactory result. 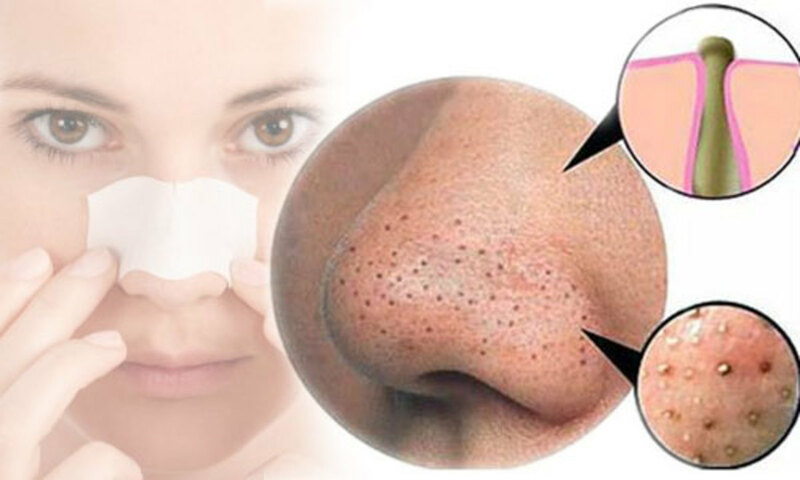 Blackheads have the potential to become much more intense and are generally just clogged powers on the surface just waiting to backup into a huge pimple that is sore and unsightly. The first step to treating acne is to fight the blackheads before they grow into snow capped mountains of ugly imperfection. There is no real secret to how to get clear skin. 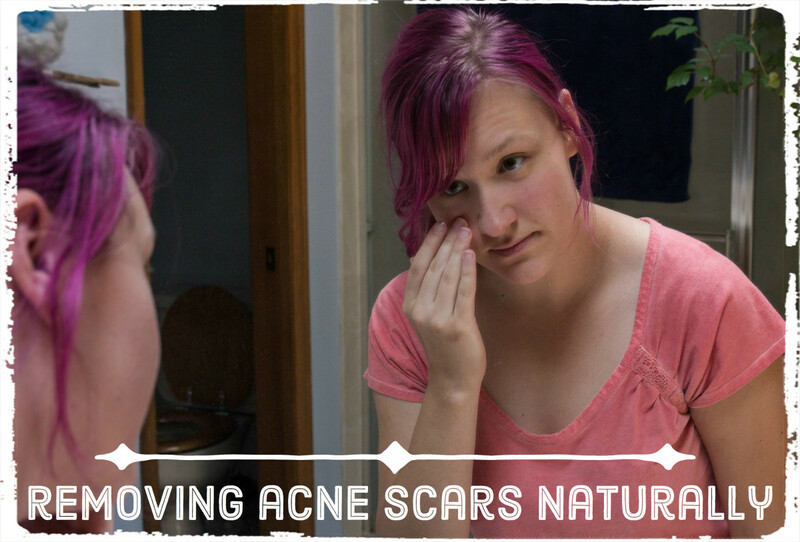 There are just some rules and steps to follow in order to get the madness of acne under control. Most often, simple home remedies can lead to prevention of huge zits and everyone has the ingredients to healthier skin in their home. 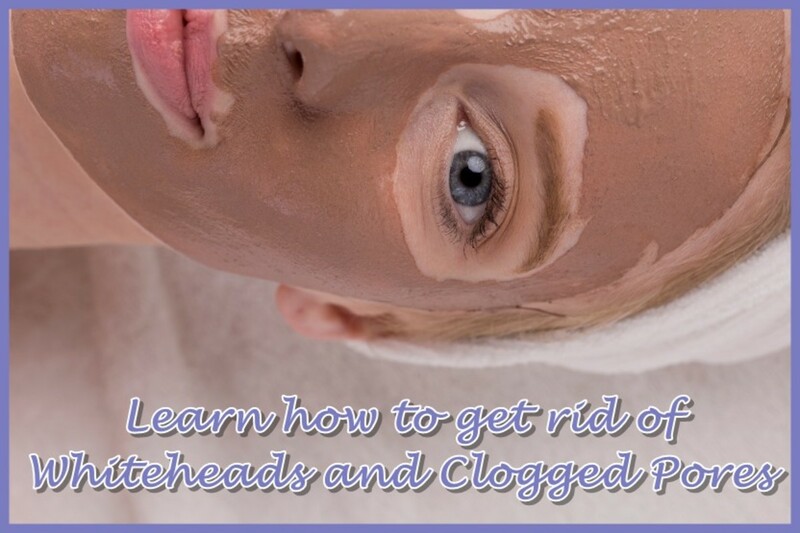 Get rid of blackheads that cause unsightly blemishes for good. Acne is a hormonal condition that begins once we enter into puberty and the body goes into overdrive to provide the skin with everything it needs to begin changing into your adult self. Blackheads have nothing to do with a dirty face and anyone suffering from especially bad acne is no dirtier than someone who has clear skin. The dirt theory is something we should leave behind. Blackheads have nothing to do with dirt. There are cases where an irritant may cause breakouts, but that just isn’t acne, that would be a rash. Acne and blackheads are simply clogged pores that are backed up with sebum to the point of causing traffic jams. The body will not quit producing sebum and thus, the back up becomes progressively worse as the days pass. Once the back up reaches critical mass, the body reacts to it just like it does to any other invasive organism, it fights it and thus causes a huge pimple. A blackhead is just a baby pimple. The sebum has stopped flowing closer to the surface and is now poised to block new sebum and begin a snowball effect deeper into the pore’s canal. The dark color of a blackhead is simply the reaction of a sebum scab and oxygen in the air. Washing your face is the first step on how to get rid of blemishes. Blackheads are where you should focus in order to prevent being tempted to perform a pimple pop.. If you catch blackheads early, there are no more blockages to force a further complication of the individual pore. Knowing your skin type is very important in how you treat your face. Dry skin needs moisture and oily skin needs dried out. Whatever your skin type is, you must approach your face washing in a very particular way. The process of washing your face is very much common sense, but it is important in order to have a base for any of the products you might be using to treat your acne. Despite common belief, over washing the face will not cure acne. The methods herein described should only be done at most, once a day and to be safe, once every few days. Over washing the face can over complicate acne and end up making it worse. The tips I describe in this article are meant to clear out blackheads and then allow the normal flow of sebum to continue. Drying out the face with alcohol and using soaps that aid in clogging pores can also complicate acne. A little understanding of physics will bring you into understanding about how a pore works and how to handle washing your face. Very warm washrags will open pores wider while cold ones will reduce all pores’ size. NOTE: Remember that washing your face too much can complicate acne. The methods herein described are meant to clear out clogged sebum so that it begins to flow normally again. Over washing the face will only contribute to the problem. Thoroughly and properly washing the face as described will help treat the problem. Warm First - The first thing anyone should do in order to clean the face is to apply an extremely warm washrag to the face with only water on it. Opening the pores wider may affect each blackhead to come out on its own. Exfoliate – Now that the pores are open, it is time to use an exfoliating product such as Murad Acne Treatment or Proactiv. I’d really suggest choosing a product that combats pore bacteria that cause clogged pores to begin with. Get the treatment in there and let it do its work. Gels seem to work better for my children but exfoliants come in many different consistencies. Just choose one that deals with bacteria that helps clog pores and you will see a noticeable difference in your skins clarity by reducing blackheads. Warm Again – Next you should again rinse with a very warm washrag. You don’t want to leave any product behind. Anything left behind in an open pore will just add to further clogging. Rinse it all off and out. Cold Next – Now you need to close the pore again. Applying a cold washrag does this for you. Do not scrub your face, just simply apply the cold rag and then clean off the rag and do it again. Following up with a cold-water splash. Warm Rag - Prepare your pores again by opening them back up. This will allow deeper penetration of the next step. Mask - Deep penetrating masks will reach down and grab the rest of the sebum that clogs your pore. Peeling or removing (depending on the type of mask) will grab the clog and pull it out in removal. Warm Water - A warm rag or splash rinse will clean all the mask and sebum out or at least to the surface of the pore. Scrub - Next you will remove anything left behind with a scrub or exfoliant product. It is important not to use any alcohol containing product here because your skin is very vulnerable at this point. Warm Splash - Clean it all off with your pores still open. Cold Water - The final step is to close your pores. Congratulations, I bet your skin feels incredibly smooth and clean. Pinching on or squeezing blackheads is just senseless and will end up bruising your face. When one washes their face in the way described above, most of the offending sebum is already flowing free again. Though your skin again seems clear, you still have a deeper problem. All that the above techniques do is to allow the sebum scab to escape but you still have a blockage that will simply slide up and harden again. Your next step is to grab deeper and pull that deeper blockage up and out of the clogged pores. The next step in achieving clear skin is to once again apply warm water; the warmer the better. 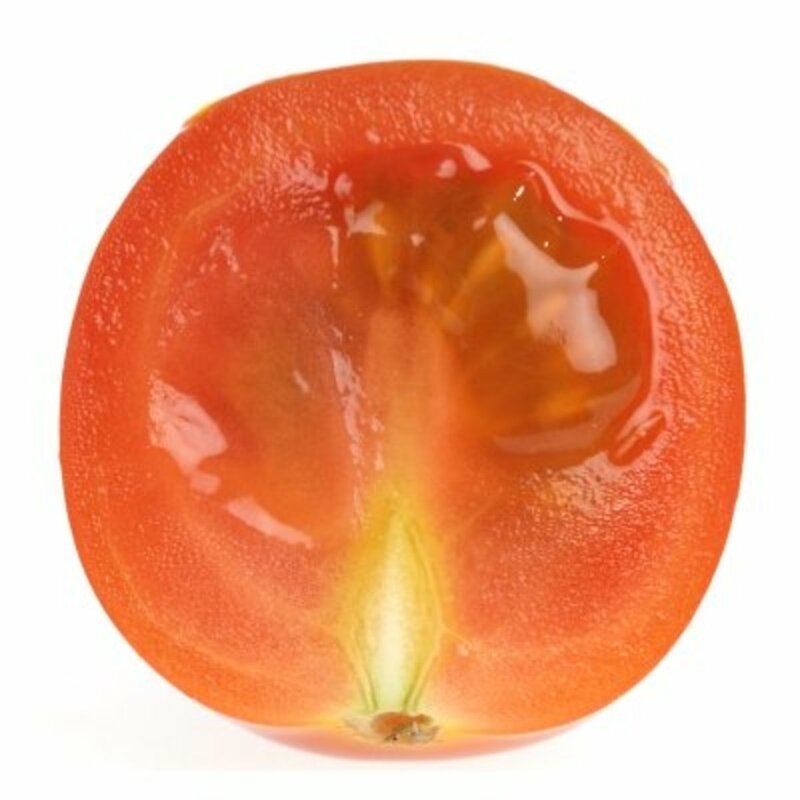 Be sure not to scald your face but just as hot as you can take is the better route to opening pores wide. There are many products for forcing clogged pores to become unclogged. 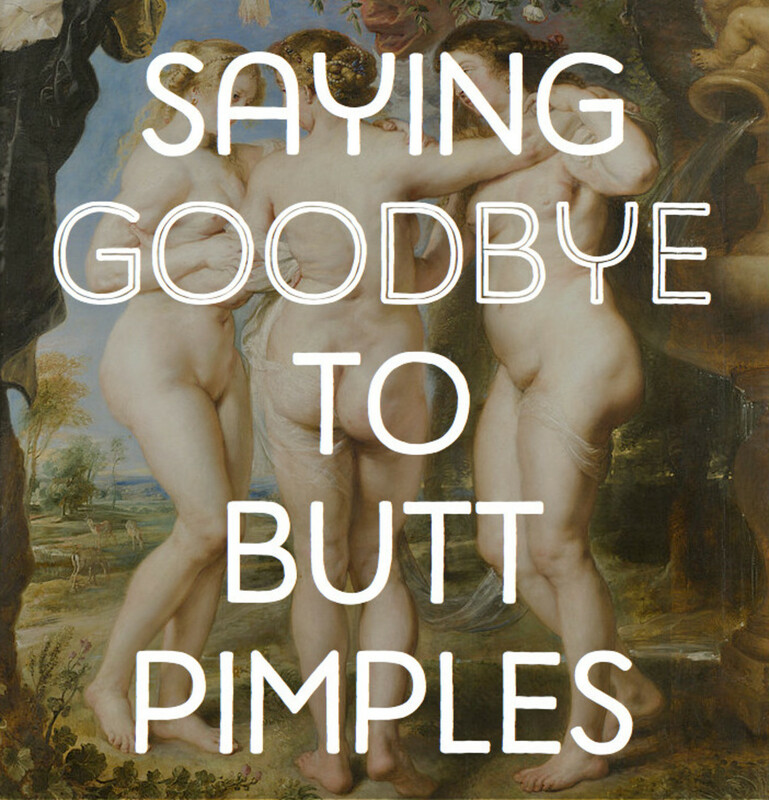 Now that your face’s surface is free of caps over your pores and you have treated the bacteria on a deeper level and cleaned out that agent; it is time to go deeper and your face is ready allow deep penetration. Not all masks are the same but the mask is the next step toward clearing the way for sebum flow. This is the part that I recommend spending more on. 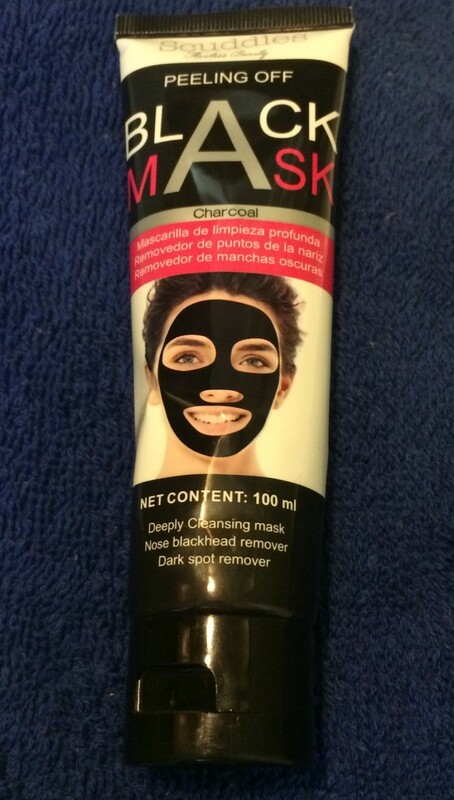 Not all masks are the same and cheap masks do not reach into the pore deeply enough. Take some time to read up on the products you choose. Price for products is not a brand-associated matter. The cost of putting the mask together in a laboratory that knows its business is what drives cost. The ingredients of quality products are pricier than some cheap rubber product than is too thick to reach deep enough to free up the pore’s canal. Choose your mask wisely and look for the ingredients Glycolic Acid (helps restore photo damaged skin and improves skin texture), Salicylic Acid (helps de-clog to minimize pores and new skin rejuvenation) and Lactic Acid (helps pigmentation, moisture, stimulation and skin collagen). Probably one of the best masks when wanting to clear pores deeply and keep sebum flowing healthily. Glamglow products not only help clogged pores, they provide a great very external dead skin removal that will bring back color to your face and give you a healthy and clear complexion. They come with a price, but the price is what it is due to the fact that they are proven to work better than any other ingredients on the market. Getting rid of pimples before they begin is what Glamglow is all about. This product doesn’t contain the peeling ingredients of Glamglow but you just don’t get deeper penetration with masks than Dead Sea mud. This general is the second mask that should be used after the Glamglow is removed. Such a deep clean won’t be necessary every day and so the price of one container will last for a good deal of time. Dead Sea mud provides the skin with everything it needs to keep the amount of clogged pores to a minimum. We’ve gone over it and ow you must remember the techniques that remove blackheads and prevent infection of the area. If you follow this routine daily, you will look better and be more confident. Exfoliant with Bacteria Fighting Ingredients. 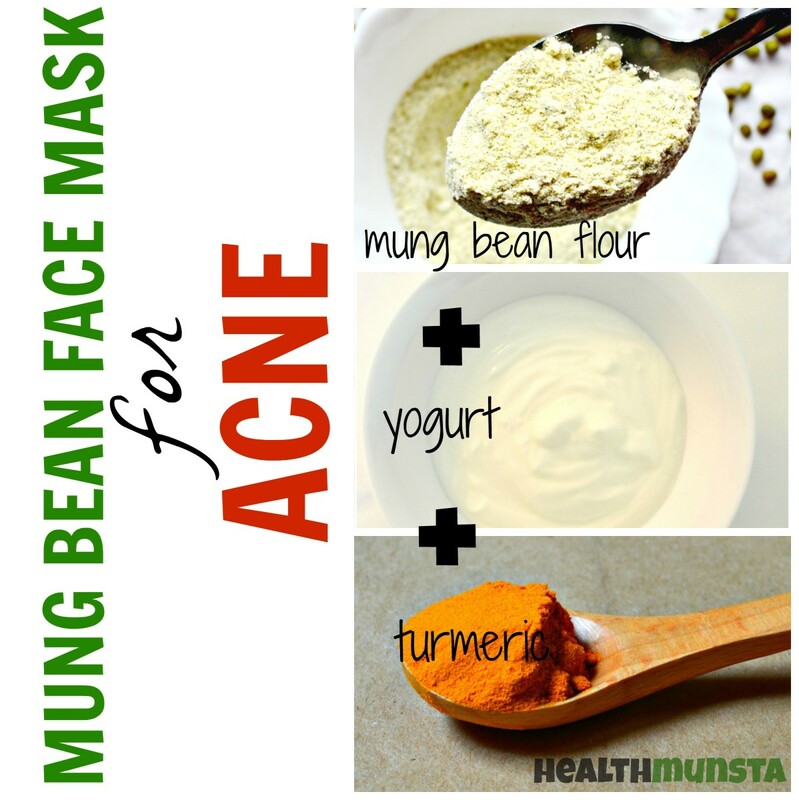 There are so many other things that you can do to your skin to reduce blackheads. A lot of products are temporary treatments that simply removed the cap off blackheads so that you can no longer notice them. They are still afflicted down deep and you must get to that deeper problem in order to ensure the problem doesn’t turn into a huge pimple. Take some time to read up on products and know that you can prevent acne very easily by dealing with blackheads. The steps on how to get clear skin not only clear your skin but also feel good and are very relaxing. So, don’t stress and don’t waste your money on cheap products that will just leave your face in the same shape tomorrow. The price tag on products really is a measure of their quality and effectiveness. How often do you wash your face? We owe it to our skin to treat it as best as we are capable. Nobody has to live with blackheads and can do a lot to reduce their number. The younger you are, the more often you need to tend to your facial skin. Once the body works into adulthood, the sebum production will reduce and the skin will stay looking fresh longer. Get in the habit of these steps and notice how much better your face appears and feels. Not only will your face feel better, but you will gain a sense of confidence that you might have never felt before. Remember, the cost of products always reflects the quality of the product. Choose higher priced items when you can afford them and they will actually save you money because you won’t need them as often and your skin will reflect health for longer periods in between. Thanks for commenting Jananderson99! 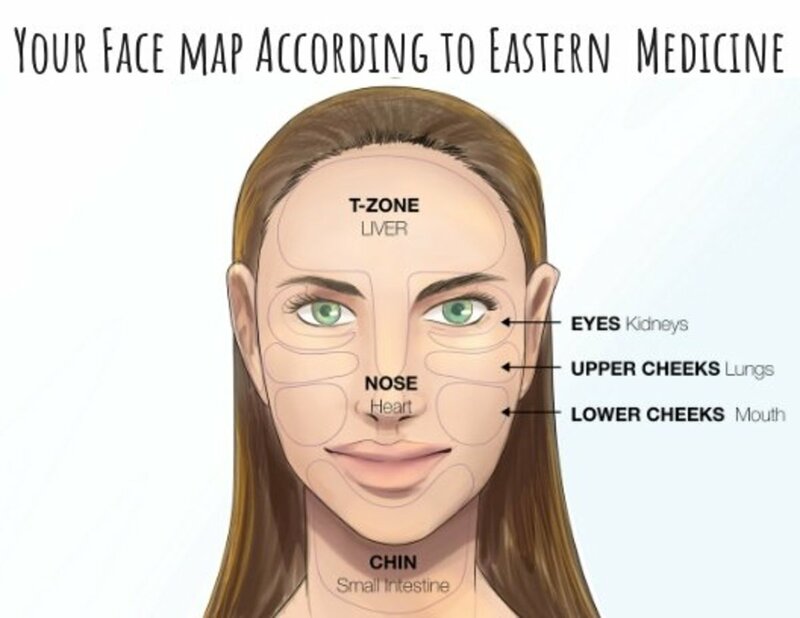 Pretty much, the hot and cold thing always kept my face pretty clear growing up, I passed it on to my kids and it really does work and makes sense to anyone who knows anything about anatomy or physics. Thanks again! Great tips. I'll give them a try.